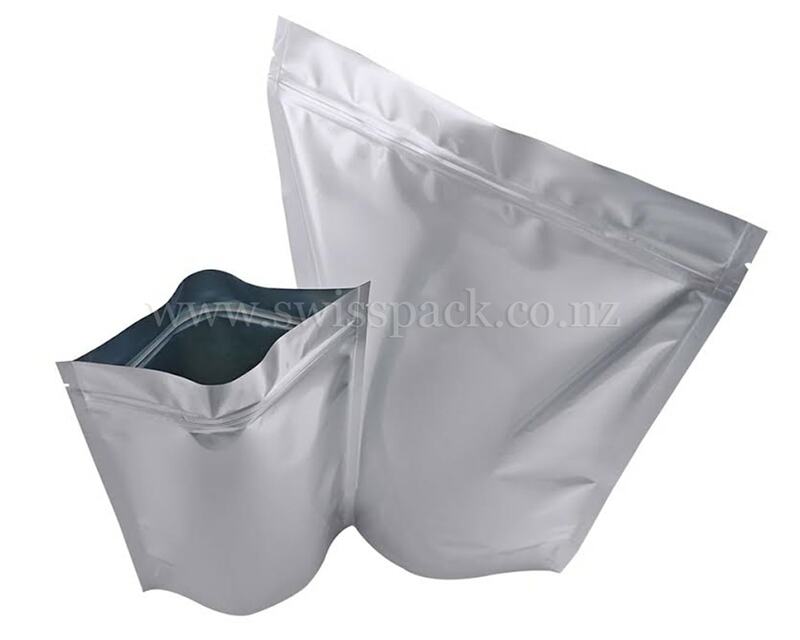 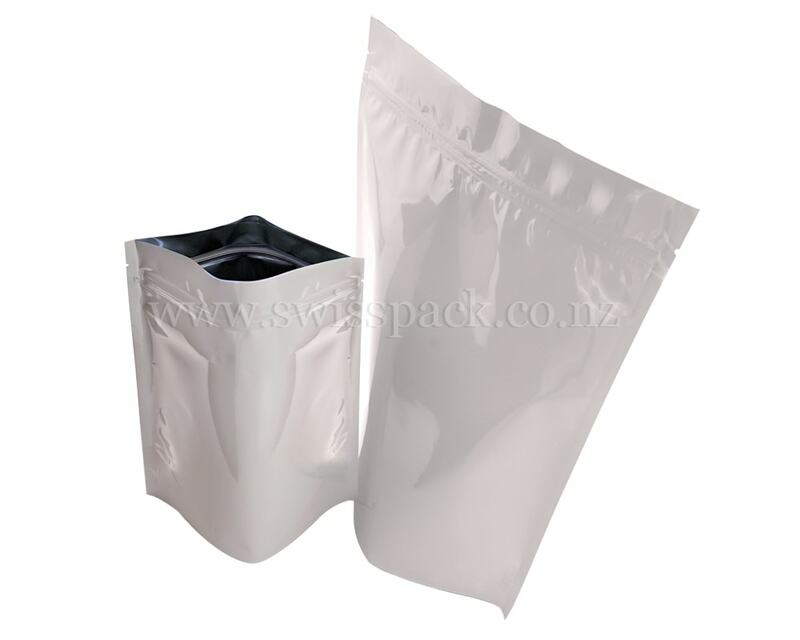 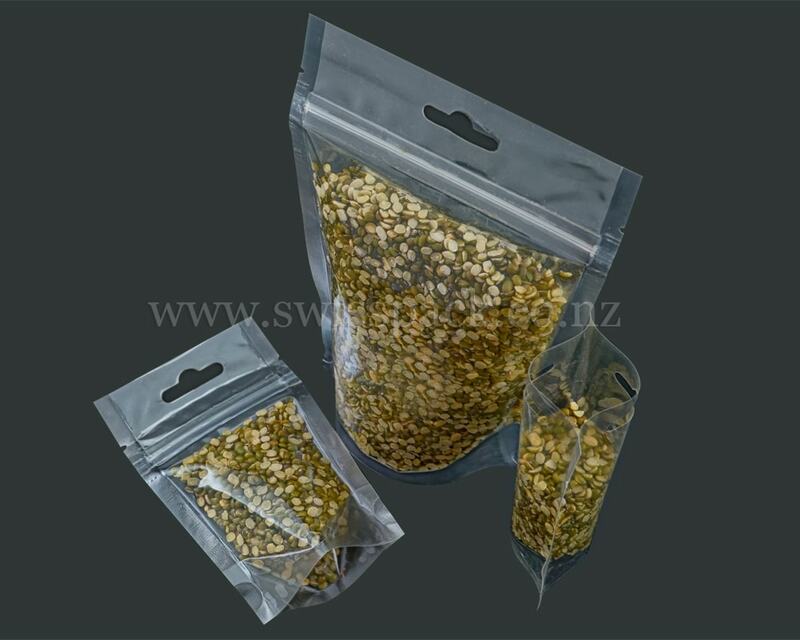 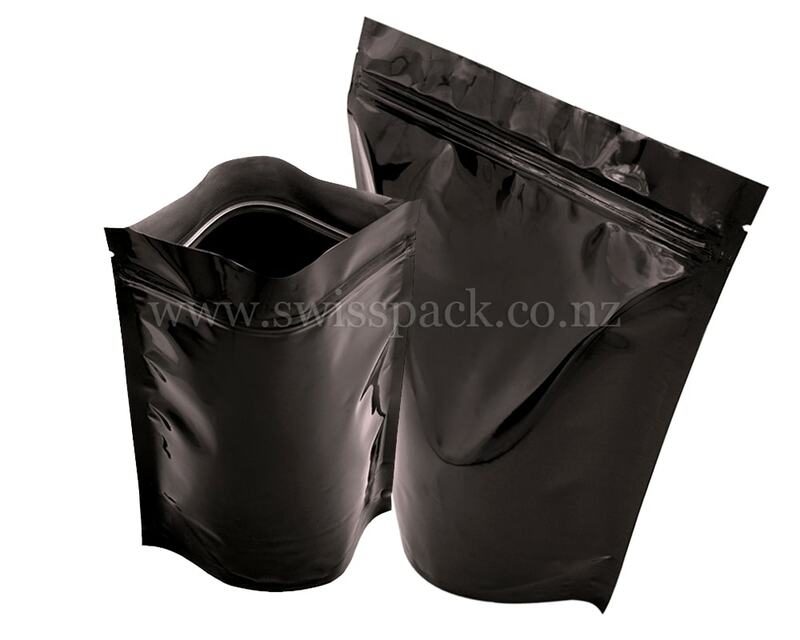 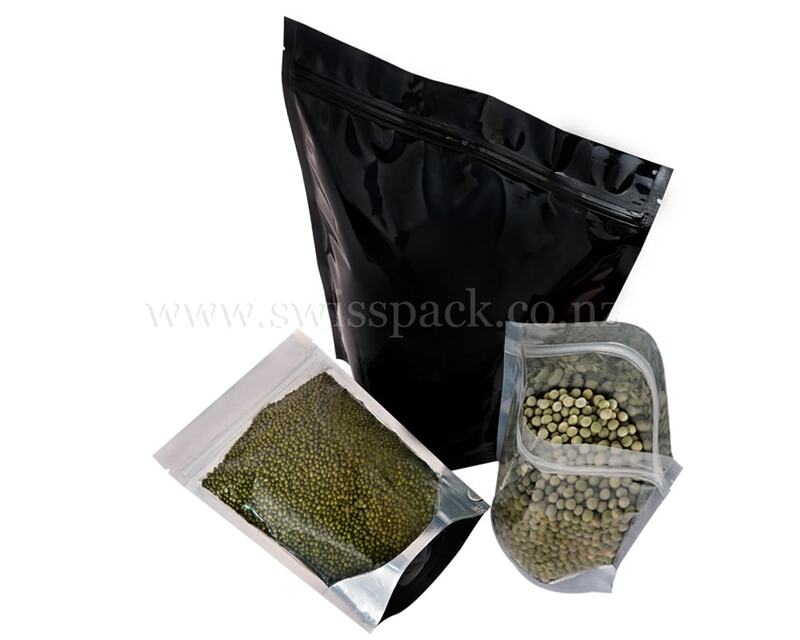 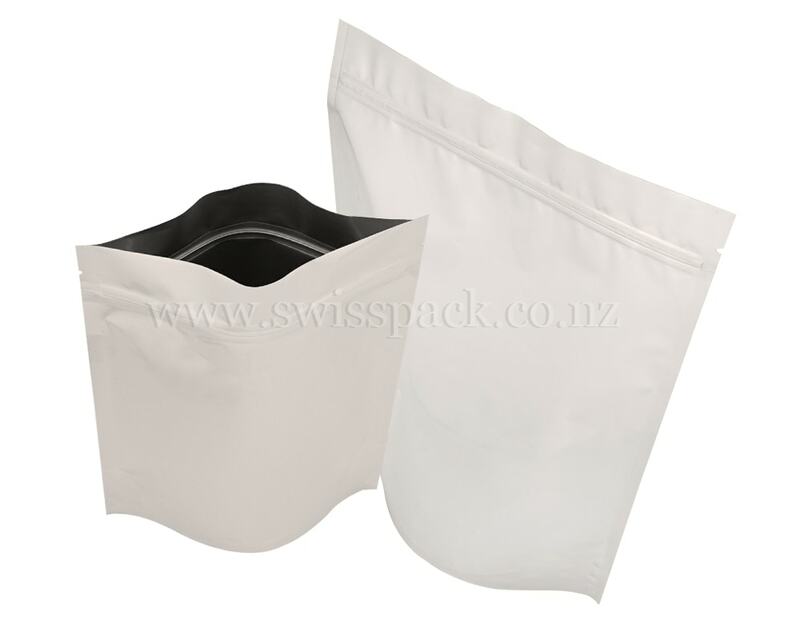 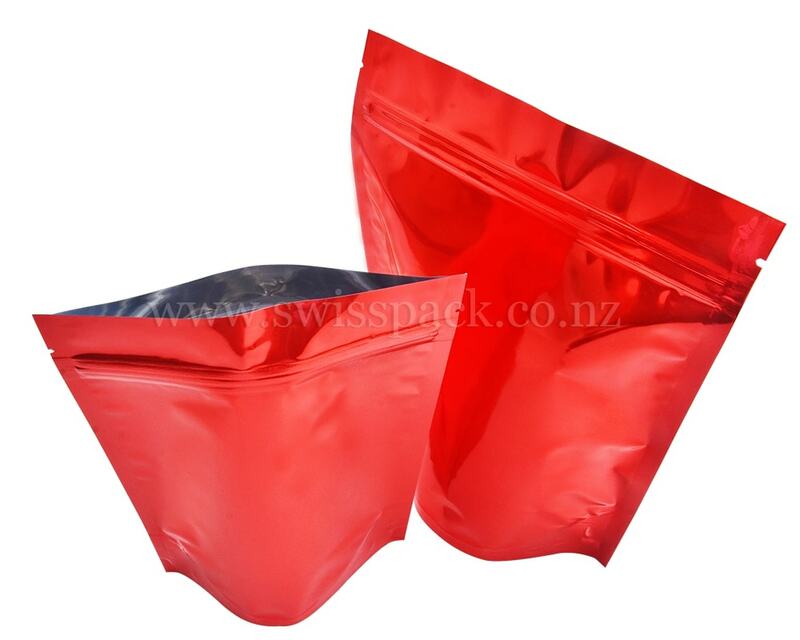 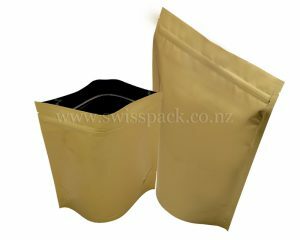 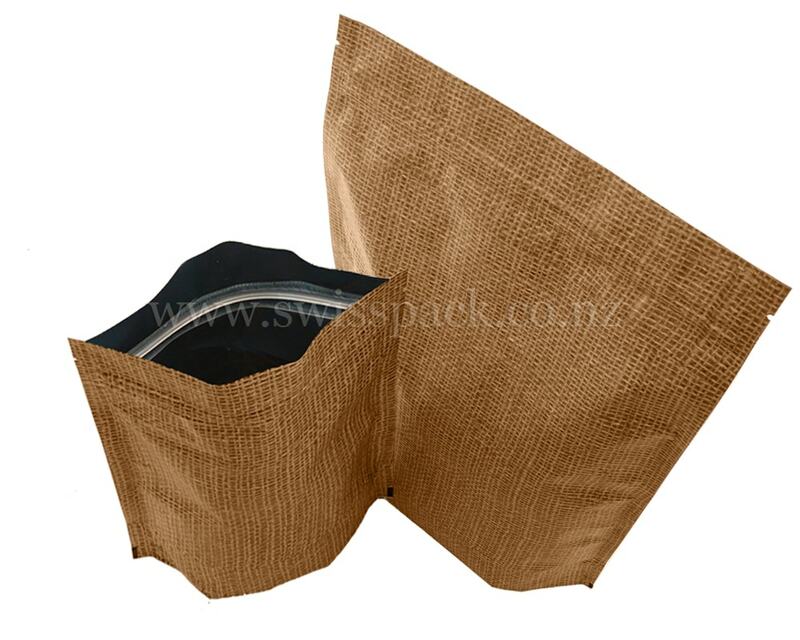 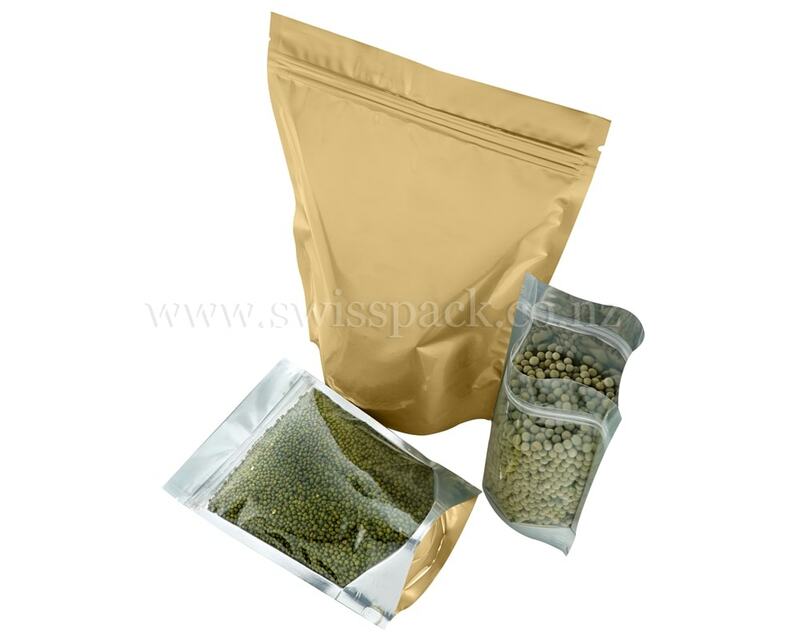 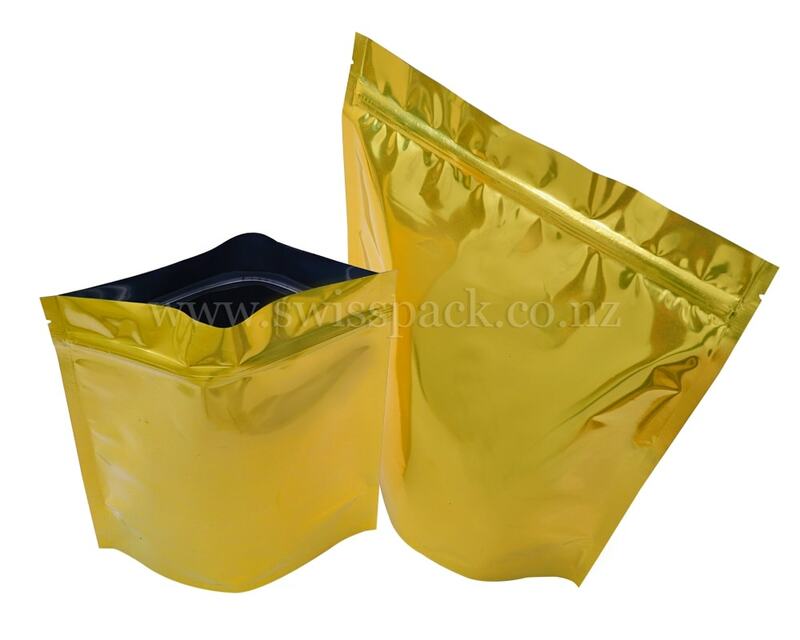 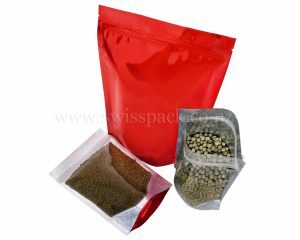 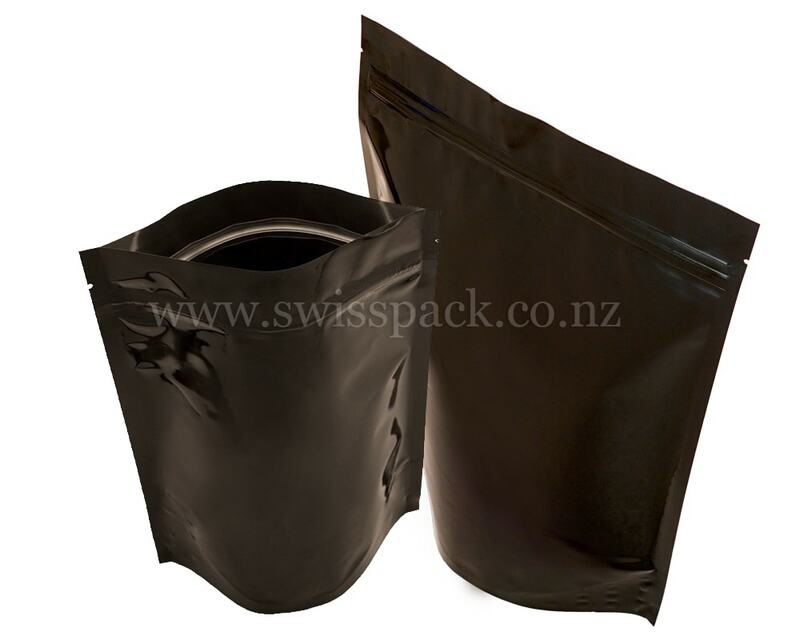 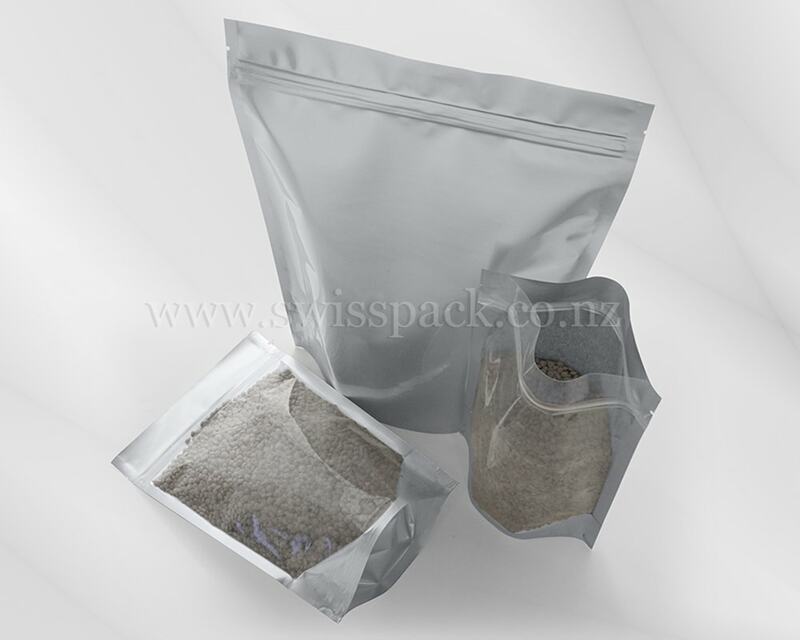 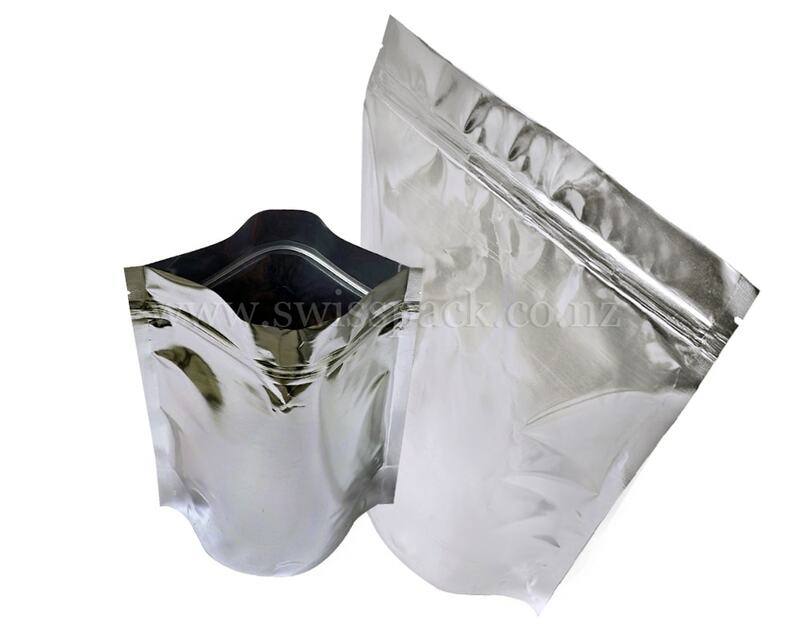 Swisspack New Zealand is one of the trusted packaging industries, which are engaged in manufacturing and supplying a wide assortment of superior quality plastic bags. 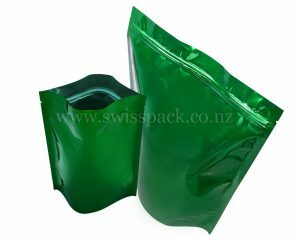 Our range of plastic bags is manufactured with supreme quality raw materials and gives exceptional strength and complete protection to the packaged products. 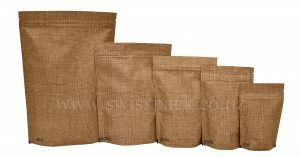 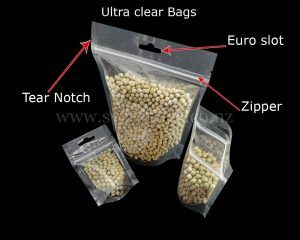 These bags are available in various colors, sizes and shapes, according to the definite requirements of our esteemed customers. 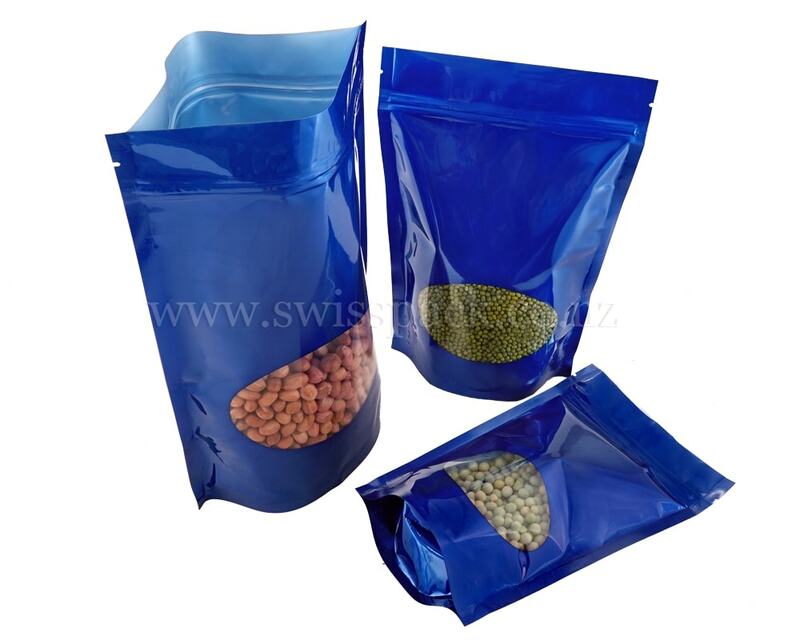 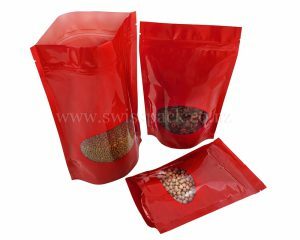 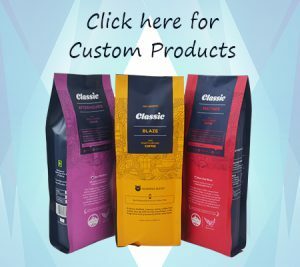 These bags are also available in rotogravure custom printed selection with company logo, brand name and other information about the products imprinted on them. 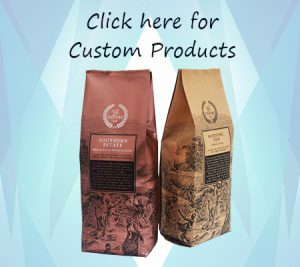 This would be an added advantage for effective promotion of the products and company brand. 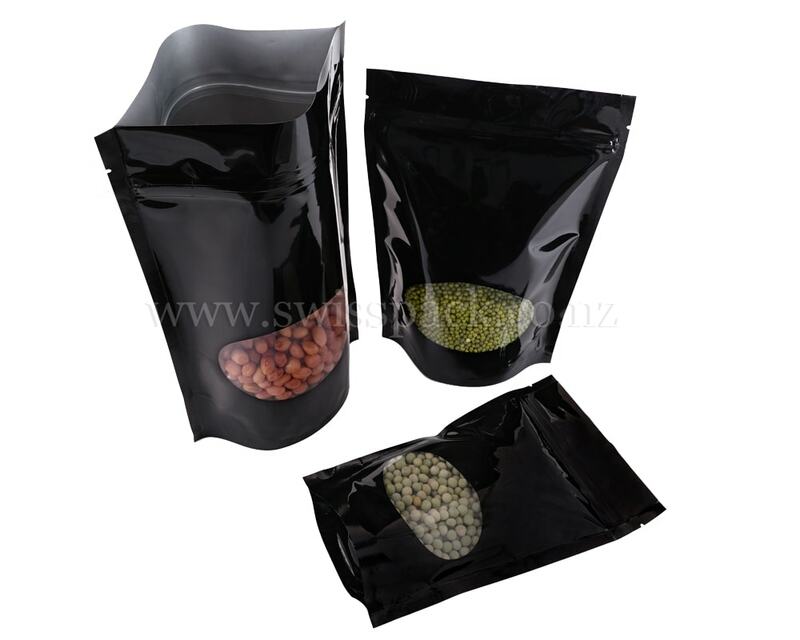 They are able to capture the attention of the consumer to the shelves. 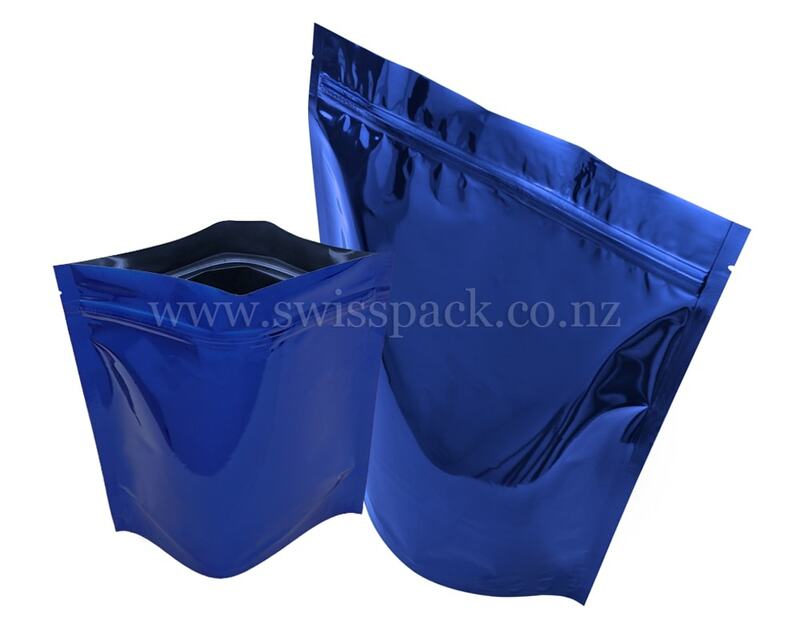 We make use of various plastic materials like LLDPE, PPE, MET, PVC, polypropylene and nylon within the manufacturing process of the plastic bags which are durable enough. 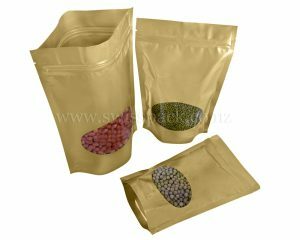 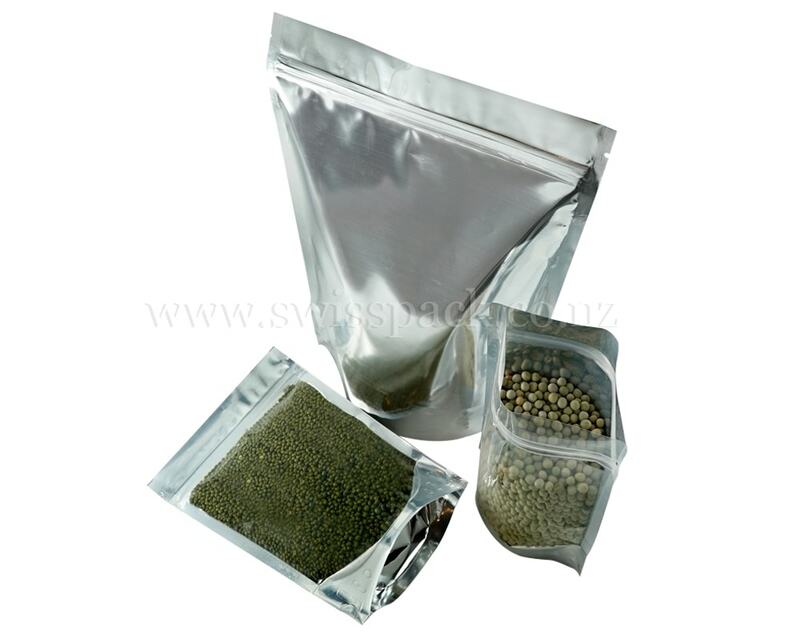 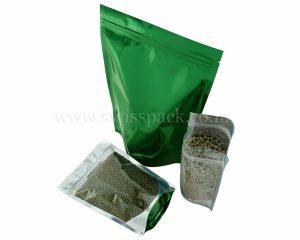 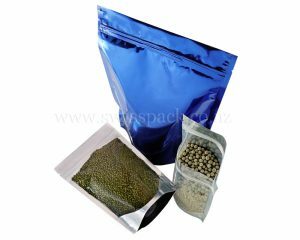 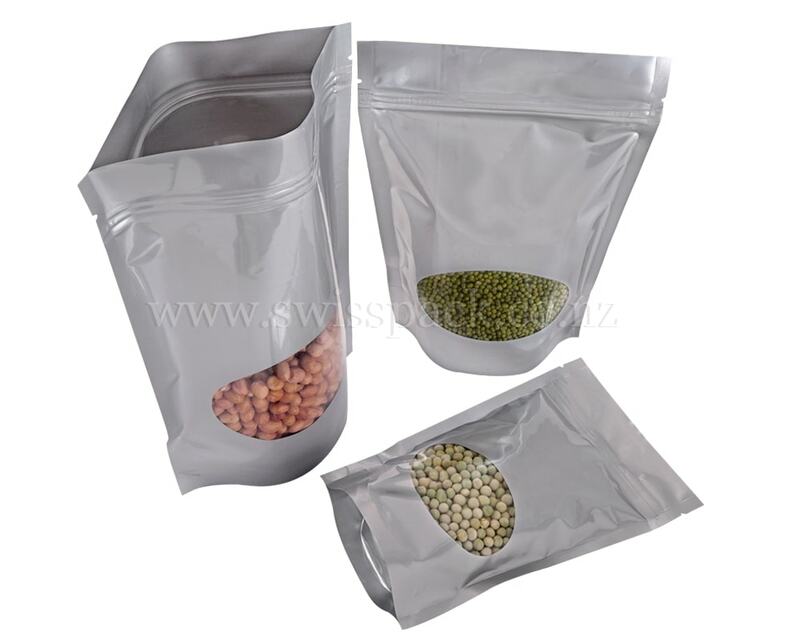 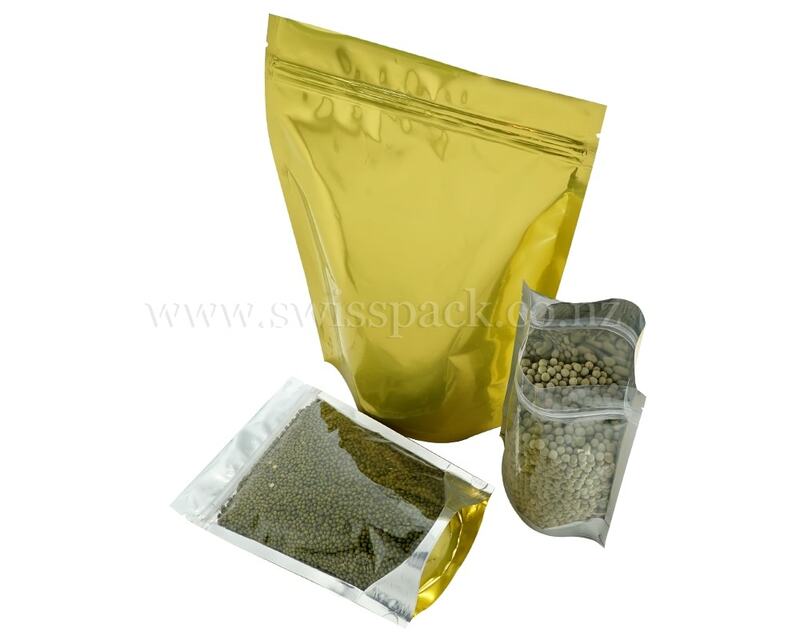 These bags are also inclusive of metalized or aluminium foil lamination, which are moisture resistant and water resistant and safeguard the products kept within. 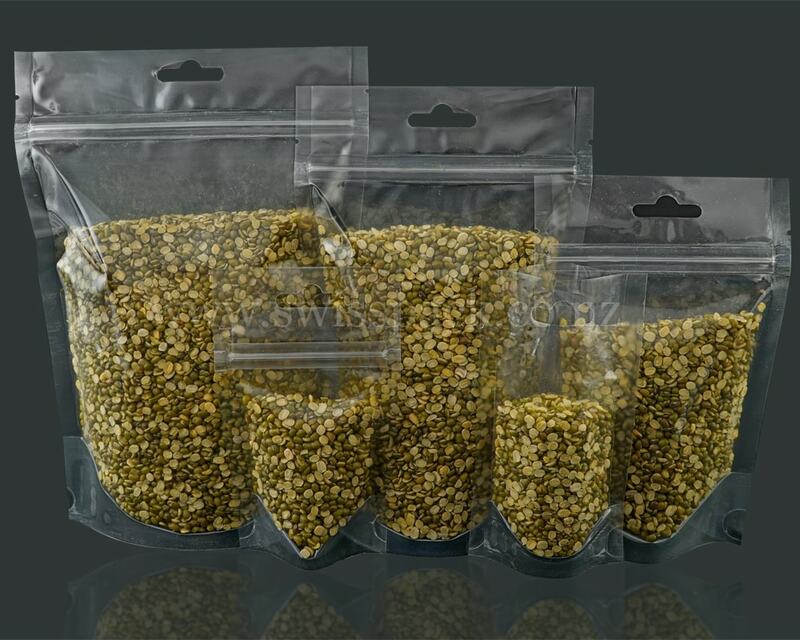 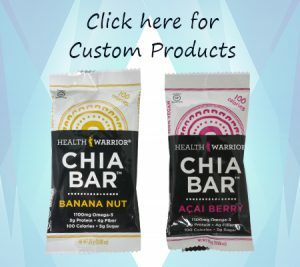 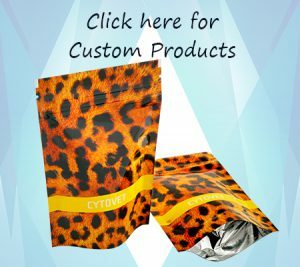 All these accessories are added with our several unique and innovative designs of the bags such as Kraft look pouches, stand up pouches, gusseted bags, flat bottom pouches, side seal bags, pillow pouches and many others. 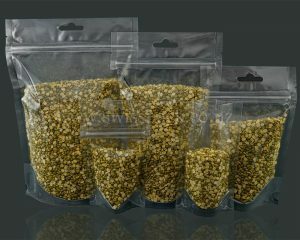 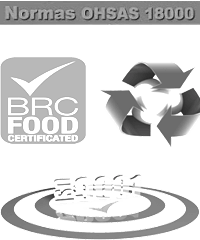 We also provide biodegradable selection for our plastic bag, which are an Eco friendly packaging solution. 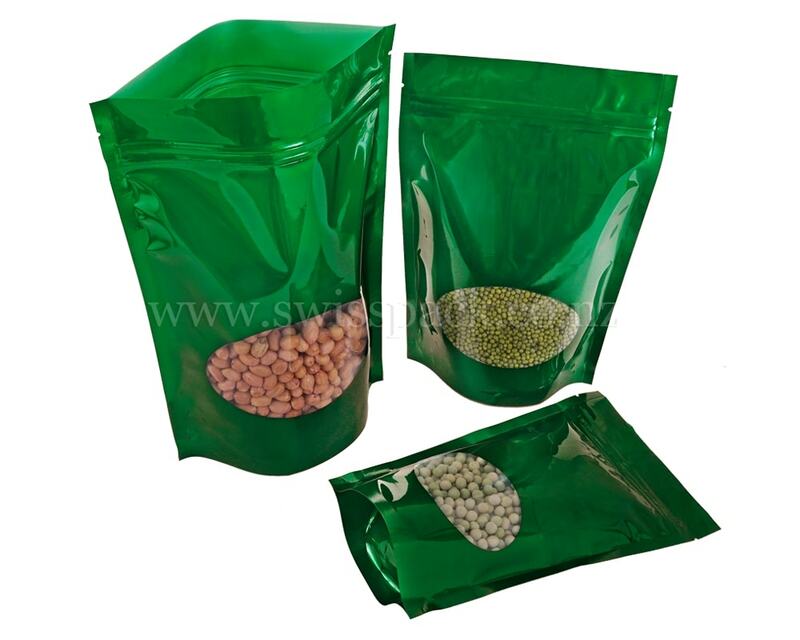 These bags are light in weight so they are convenient for storage and transportation of the products and these bags are also available at the most competitive prices.